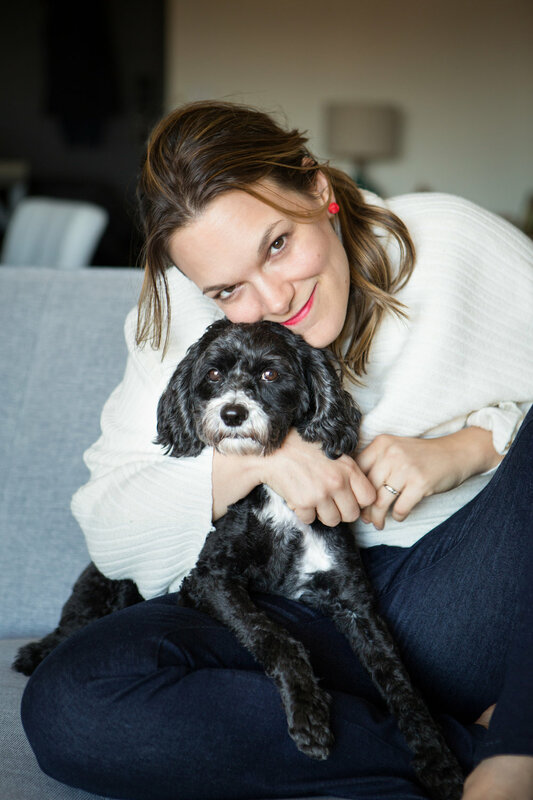 This week I chat with Ali Shapiro, a Holistic nutritionist, integrated health coach and rebel with a serious cause, Creator of Truce with Food. Ali has her own unique approach to health (which she call's "not your parents' healthcare) which looks at the root cause of our behaviors, befriending your inner protector, and simplifying to the core of your needs. She is a refreshing and different voice in the wellness space, one that asks you to dig deep to be your healthiest, most truth-aligned self. Check out Ali's course, Truce with Food. Registration is open January 21-28 for the only time this year!